Liquid Pearls are a versatile, dimensional pearlescent paint that dries permanent when used on paper and on fabric. Use the easy flow tip for precision application and to create pearly accents quickly and easily. 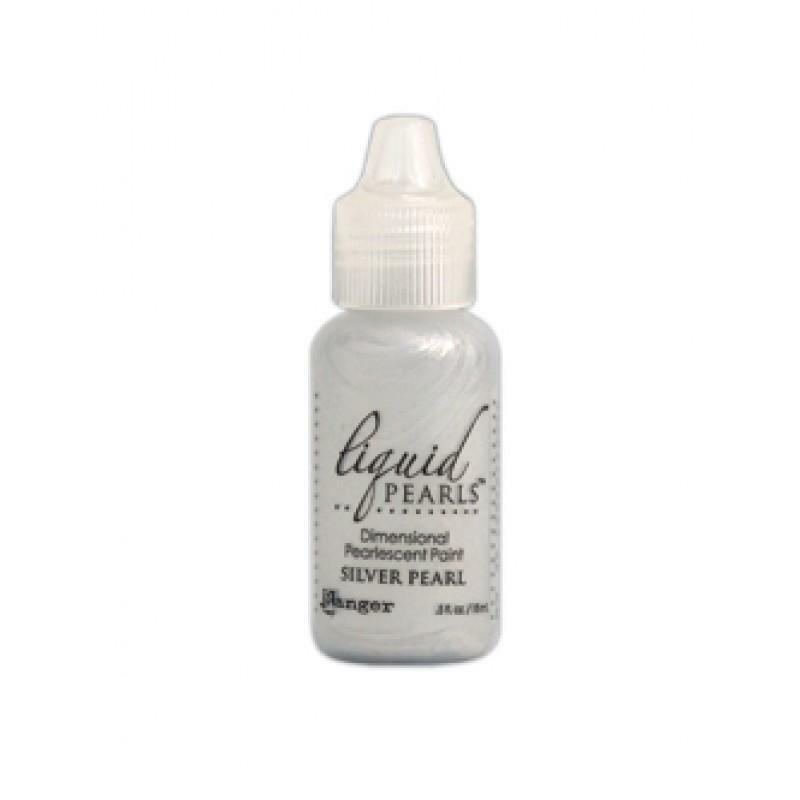 Liquid Pearls are an acid free, non-toxic, non-settling formula.